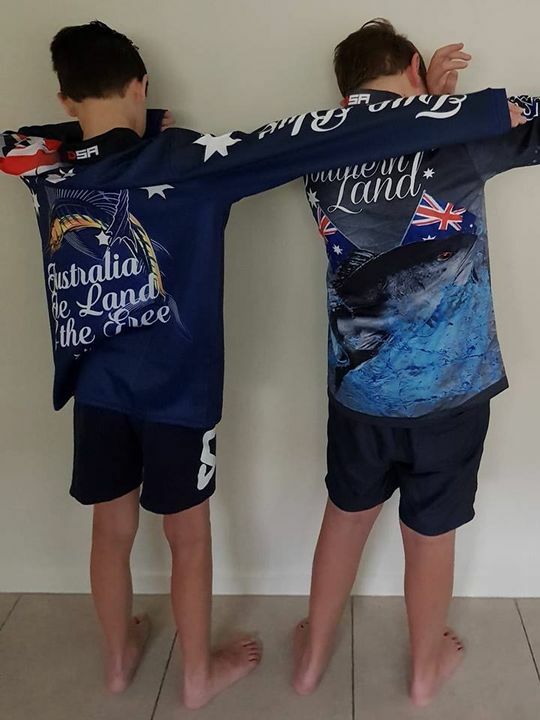 Bought these shirts so my boys can wear them on Australia Day, Aussie themed and great to protect them from the hot Queensland sun. 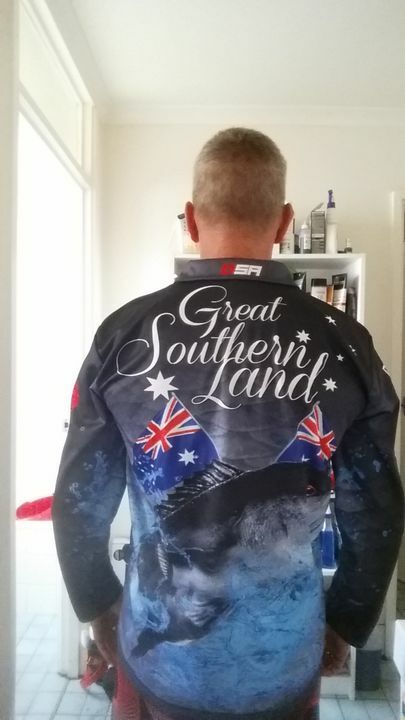 Shirts are great quality, fast delivery and as they were on sale, great price. Would like to see kids sizes or at least an extra small. Thank you the Order was delivered really fast and everything I ordered was in the package.